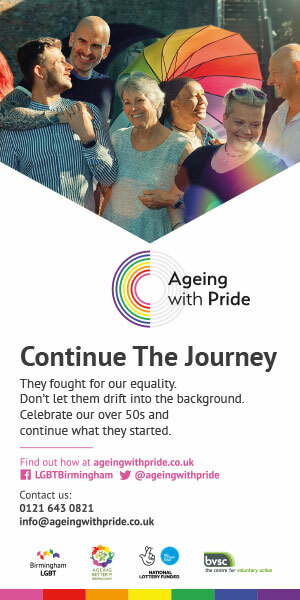 Pride in London have revealed that the world-famous Pride parade will take place on 6th July 2019, giving even the most disorganised among us enough time to order our rainbow make-up, feather boas and bloody annoying whistles. 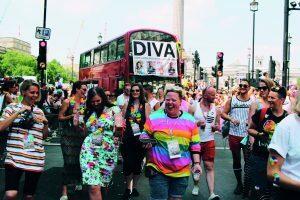 Speaking exclusively to OutNews Global, Co-Chair Alison Camps commented, “It’s always exciting to announce the date for Pride in London but to think that this year we will be marking the 50th year of the Stonewall riots makes this year even more poignant. At a time when our community is facing attacks and dealing with division, Pride is a time to face down the hate and make our unified voices for equality heard. “Following on from the huge success of this year’s Manchester Pride Festival 2018, the charity are pleased to announce they have recruited four new ambassadors to help spread the word of the hard work and commitment carried out all year round. 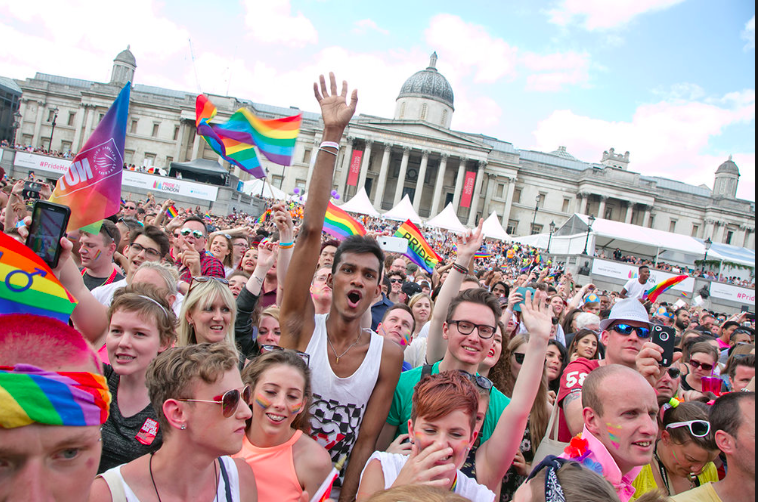 While we’re in the Pride party mood, here’s a lovely uplifting video of last year’s Pride in London.